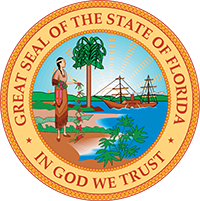 The Florida Bar recently posted videos of CCCJF President David Denkin and Immediate Past President Joey Williams commenting on the Florida Bar Criminal Justice Summit. Scroll to the bottom of the page to view these and more Hear from Attendees videos. For those with Twitter accounts view the video of Judge Denkin and Judge Williams.